We can all practice wellness in our lives! Are you interested in learning more about what you can do to prevent illness and promote regeneration in your body? 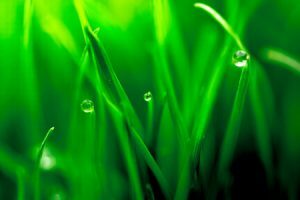 Available on the Nurture Healing site are educational materials focused on lifestyle modifications that can help to decrease inflammation, support cellular renewal, and enhance recovery, health and vitality. 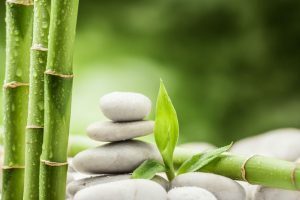 Though we cannot control everything that is (or isn't) going to happen in our bodies, we can certainly make a positive impact and tip the scales toward greater wellbeing. Aligning with wellness, means focusing on conditions that best serve healing, regeneration and renewal in your body. The educational materials provided here focus on five pillars of wellness: mindfulness, food, relaxation, movement, and joy. Each of these pillars can help to cultivate greater health and wellbeing. Because what you do each and every day matters. I really enjoyed the wellness training sessions. I learned so much about the ways in which we can help and hinder our bodies through the choices we make in every day life. I gained good strategies for practical steps I can take to make my mind and body healthier and more balanced. I would recommend these workshops to anyone- whether you are new to strategies for improving your health or have spent years exploring the subject, you’ll walk away with new knowledge and strategies. Joanna has created an integrated, empowering course supported by extensive research and resources. Each session left me with “can-do” energy and great tools to support my healing process. I think this new paradigm approach to healing is what so many have been searching for. I’m very grateful to Joanna for creating and offering this program. Dr. Garritano has provided me the means to realign myself so that I can get to a better state. Exercise, change in diet, and meditation is the way to go. More natural and more lasting. I have already instituted some of these changes and am beginning to feel the difference. Kudos to you Dr. Garritano. I can’t say enough about these classes. Everything shared seemed doable and was presented in a way that left me inspired to make changes for greater health and vitality. I am so grateful that she offered the class and that I took the time to attend. The body you have today is not the same body you had six months ago and it is going to be different six months from now. There are trillions of cells in the human body, and these cells are constantly moving and changing, dying and being remade. Scientists estimate that, every week we replace the lining of our intestines, every month we shed and replace our entire skin, in just three months we make a whole tank of fresh blood, and every year we generate a mass of cells equal to our own body weight. As you implement wellness skills, you are actually giving yourself the opportunity to grow a healthier body from the inside out. Bringing greater wellness into your life is about becoming educated, empowered, inspired, and ultimately, an active participant in creating your health. 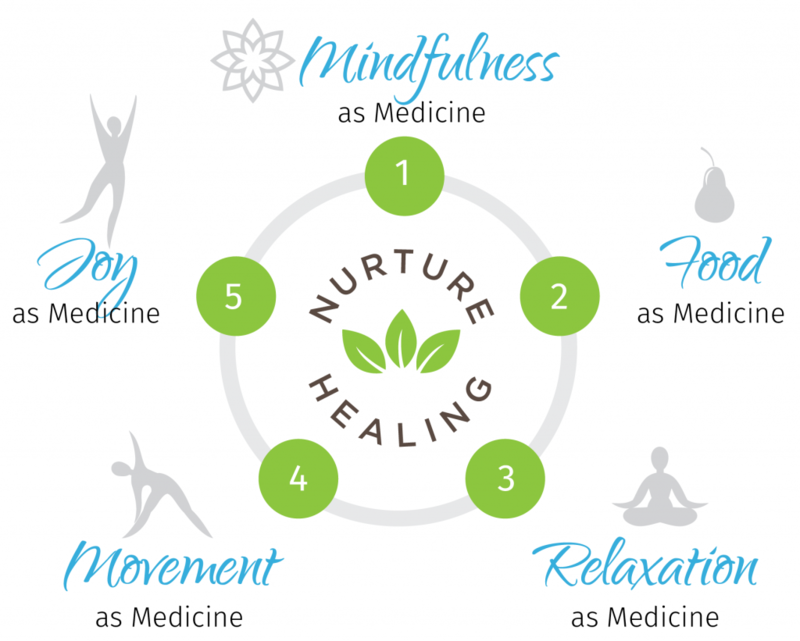 IMPORTANT NOTE: The Nurture Healing Wellness Materials are not a replacement for medical care. Instead, these materials are offered to support you in the things that you can do to promote and enhance health. If you are facing a particular diagnosis or a health challenge, you should absolutely receive appropriate medical treatment from your doctor or qualified health professional and implement any tools discussed in these Nurture Healing materials under the guidance of your physician. Support your body. Enhance your health. Feel better.